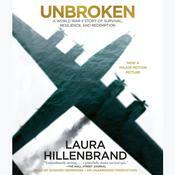 Laura Hillenbrand is the author of two #1 New York Times bestsellers Seabiscuit: An American Legend and Unbroken: A World War II Story of Survival, Resilience, and Redemption. 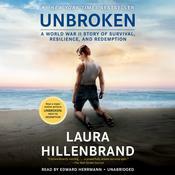 Seabiscuit was a multi-award winner, made more than fifteen best-of-the-year lists, and inspired the film Seabiscuit, which was nominated for seven Academy Awards, including for best picture. 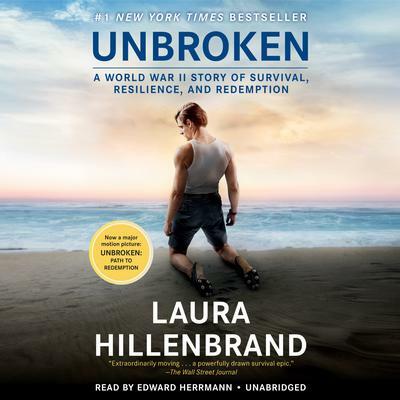 Unbroken was also made into a movie that garnered three Oscar nominations and won multiple other film awards.